Biotechnology derived products and medicines have an increasing impact on medical and clinical practice affecting working lives of many pharmaceutical researchers and scientists. Pharmacokinetics is defined as the study of drug absorption, distribution, metabolism and excretion (ADME) while pharmacodynamicsrefers to the relationship between drug concentration at the site of action, resulting effect, time course and intensity of therapeutic or adverse effects. Pharmacokinetics andpharmacodynamics helps examine factors influencing the drug concentration at site of action, mechanism of action and drug effects.The development of strong correlations by scientists between pharmacologic responses and drug concentrations has enabled application of these principles to actual clinical situations. Pharmacokinetics and pharmacodynamics are crucial determinants of efficacy and safety evaluation that represent important components in preclinical and clinical development of a drug. 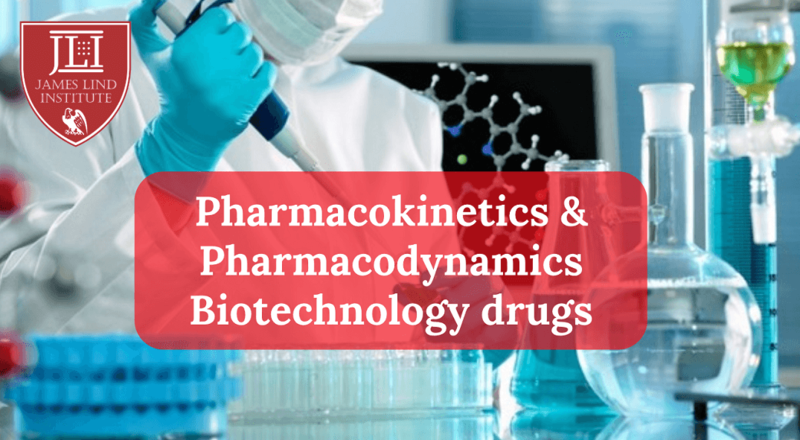 Extensive use of pharmacokinetic and pharmacodynamics concepts in all phases of drug development has been identified as a crucial factor for the success of scientifically driven, evidence‐based and accelerated drug development process. Pharmacokinetics and pharmacodynamics plays an important role in all phases of drug development to understand the impact or facilitate quantitative relationship between systemic drug concentration and administered dose. Clinicalpharmacokineticsand pharmacodynamics principles apply to effective and safe therapeutic management of drugs in a patient. Primary goals of clinical pharmacokinetics include enhancing efficacy or safety and decreasing toxicity of drug in an individual patient. The effect of a drug is determined by binding to a receptor at the site of action. Receptors may be present on cardiac muscle to affect the intensity of contraction, neurons in the central nervous system to depress pain sensation or bacteria to disrupt the cell wall. Rise in development of number of biotechnology drugs with advances in molecular biology, recombinant DNA biotechnology, nanotechnology and immunology has increased availability and delivery of monoclonal antibodies, proteins and peptides for clinical use in recent years. The pharmacokinetic and pharmacodynamic property of biotechnology drug determines the relationship between administered dose, resulting systemic exposure and subsequent biological or pharmacologic response.Pharmacokinetic or pharmacodynamic correlations for biotechnology drugs are frequently convoluted by endogenous interaction and physiologic regulatory feedback mechanisms. Integration of pharmacokinetic and pharmacodynamic in early clinical development helps create efficient strategies and guide compound selection with an objective to select promising compounds, potentially safe doses and identify effective dosing regimens. The underlying mechanisms for the process of absorption, distribution, metabolism and excretion of larger molecule differ from small molecule drugs, even though pharmacokinetic principles are equally applicable.Understanding ADME process and pharmacokinetics of large molecule drugs like monoclonal antibodies, proteins, peptides and antisense oligonucleotides is essential to support the development of therapeutic biologics. Selection of the most appropriate route including use of viral or non-viral gene delivery vectors for administration of biotechnology drugs requires comprehensive knowledge of physicochemical properties and absorption characteristics like immunoreactivity, chemical and metabolic stability at the absorption site, passage through biomembranes and active uptake processes.The advent of new drug delivery platforms for novel biotechnology products and formulations create high demand for pharmacokinetic and pharmacodynamic expertise in pharmaceutical and medical companies. Anti-idiotype antibodies are antibodies which attach to the variable region of another antibody. Since anti-idiotype antibodies are specific for the another antibody variable region, these have become a useful way in pharmacokinetic and immunogenicity studies. 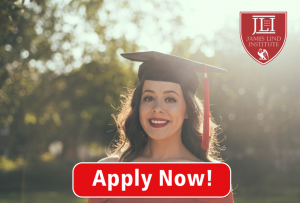 James Lind Institute (JLI) provides an online program – Advanced PG Diploma in Pharmaceutical Medicine for better understanding of pharmacokinetics and pharmacodynamics. ⟵Is Organic Farming a Good Career Choice?